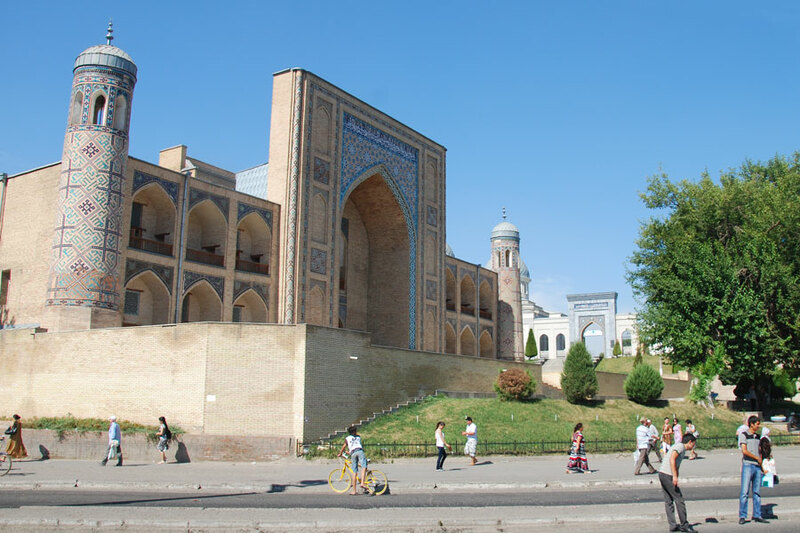 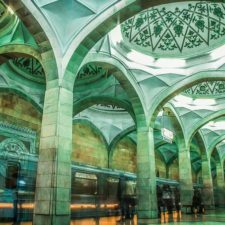 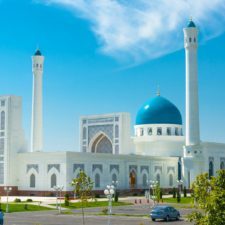 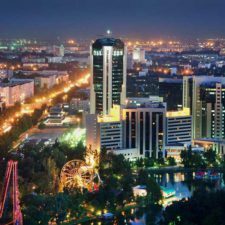 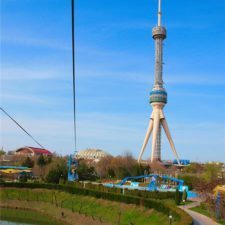 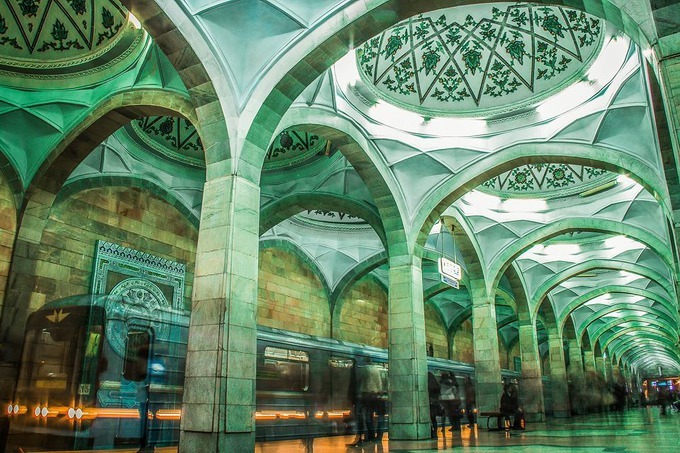 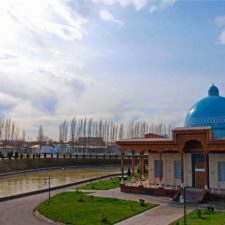 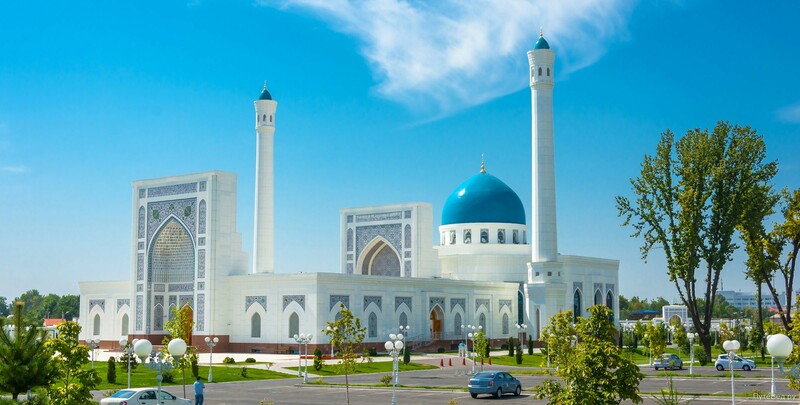 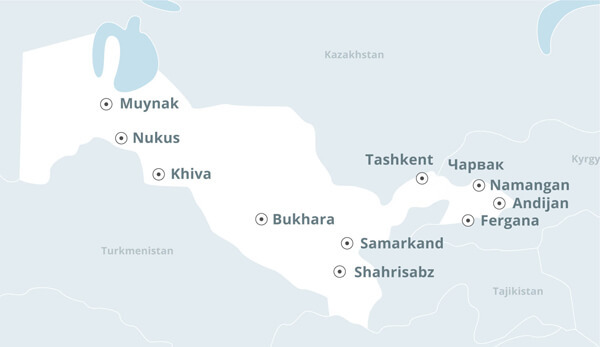 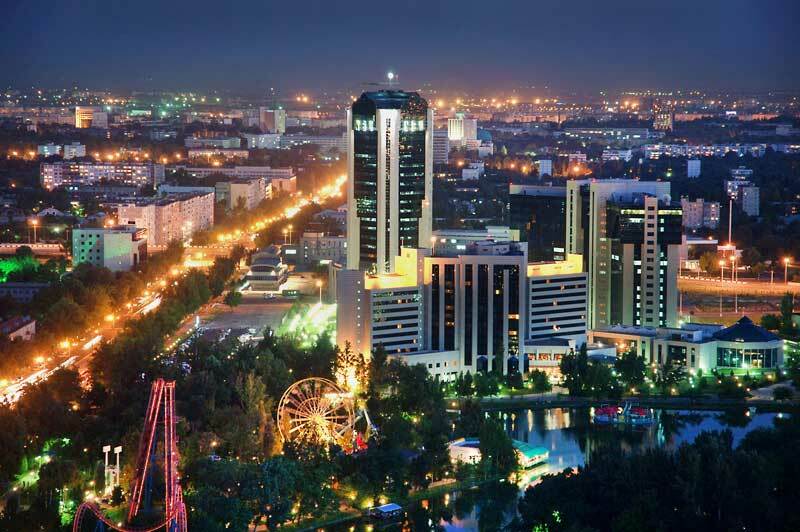 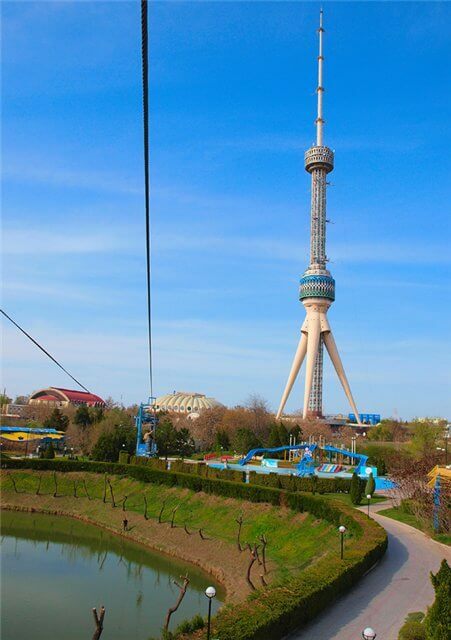 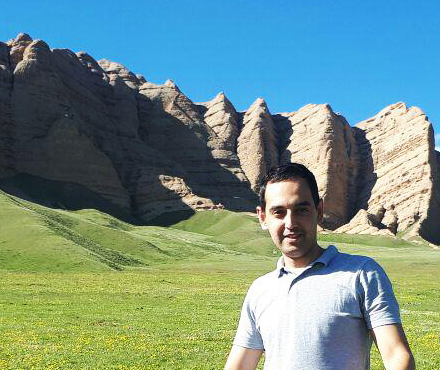 City tour along Tashkent (4 hours). 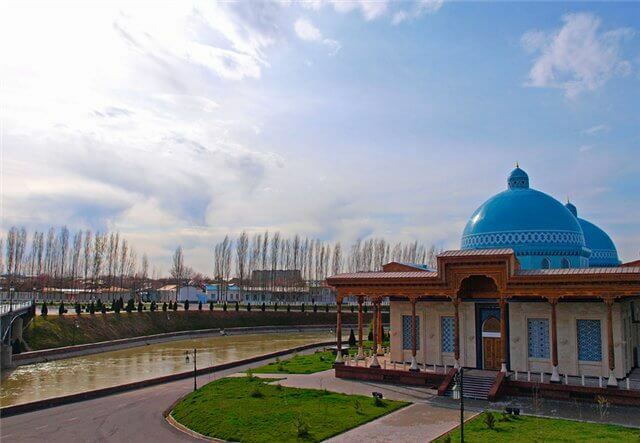 Architectural complex “Khazret-Imam” incl. 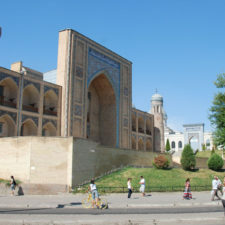 necropolis of imam Abu Bakr Muhammad al-Kaffal Shashi who was one of the first Muslim imams and a famous divine and poet (16th c), “Barak-khan Medressa” – built by Suyunidj-khan – the first ruler of the Uzbek dynasty of the Sheibanid’s (16th c), “Tellya Sheikh Medressa” also called “Khast Imom Mosque“, where Osman Quran – the world’s oldest is kept (19th c), “Juma Mosque“ (15-19th cc).